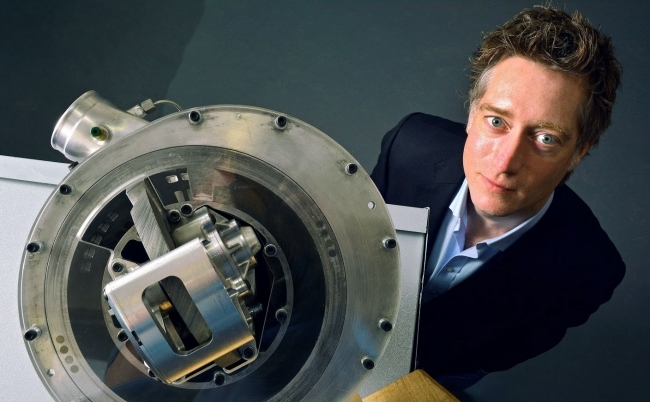 Lontra, the company responsible for the revolutionary Blade Compressor®, has been awarded EU funding to fuel growth into new sectors in a global market now worth £25 billion. This is the second success for the Midlands-based company in securing Horizon 2020 funding, the biggest EU Research and Innovation programme designed to support small and medium sized enterprises accelerate in new industries and markets. With more than 31,000 applications received, Lontra beat strong competition from across Europe to win a total grant value of €1.57m over the next two years. The new grant will allow the company to introduce its revolutionary Blade Compressor ® to the pneumatic conveying market, bringing huge energy savings to the manufacturing sector. Lontra is partnering with leading food and pharmaceutical manufacturers – two of the UK’s largest manufacturing export sectors worth a combined £38 billion – to replace outdated and inefficient pneumatic conveying (blower) systems. As well as winning EU funding for the second time against competition from across the Continent, Lontra’s founder Steve Lindsey was recently a finalist in the European Patent Office’s Inventor awards, one of just 15 chosen from around 600,000 active patents filed across Europe. The company achieved recognition after its proven success in the wastewater treatment sector; demonstrating significant energy and cost savings of 21.2%, and better reliability during site trials with Severn Trent Water. As a fast growing British firm with a growing manufacturing capability licensing to and working with technical and commercial partners, Lontra’s ambition over the next couple of years will be to address the current problems of high energy use and high maintenance costs that industries like the food and pharmaceutical markets endure through use of traditional oil-free blowers by replacing them with its superior Blade Compressor® technology. 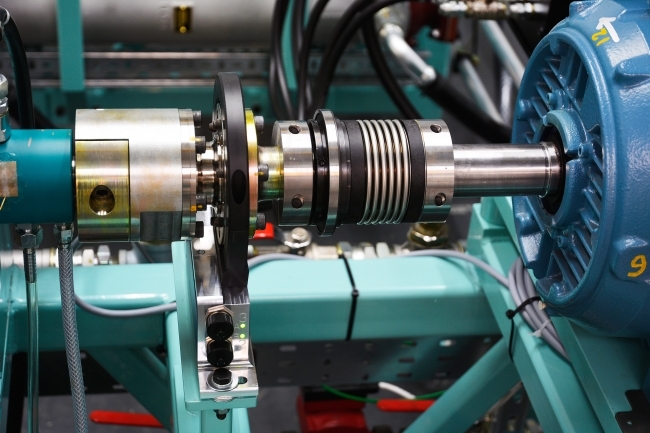 The company’s first products offer significant advantages in efficiency and reliability for the low pressure compressor market, a £25bn per annum sector. As part of the grant funding, Lontra will receive world-class business innovation coaching and other business acceleration to help meet its ambition to introduce solutions to even larger sectors. The European Inventor Award is one of Europe’s most prestigious innovation prizes. Launched by the EPO in 2006, it honours individual inventors and teams of inventors whose pioneering inventions provide answers to some of the biggest challenges of our times. The fifteen finalists were selected by an independent, international jury from a large entry of inventors proposed by the public and by patent examiners of the national patent offices. The 2017 finalists come from twelve countries: Austria, Belgium, France, Germany, Italy, Morocco, the Netherlands, Spain, Sweden, Switzerland, the UK and the US. Steve Lindsey was the only UK finalist; James Dyson was a previous finalist in 2006.